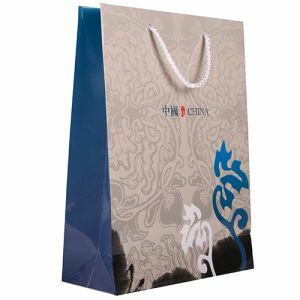 Printed Twisted Paper Handle Carrier Bag, branded with white or brown 100 gsm flush cut kraft paper carrier bags. 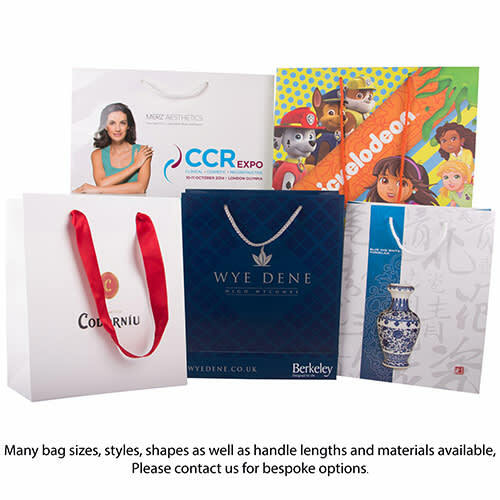 These printed bags have internal fitted twisted paper handles. 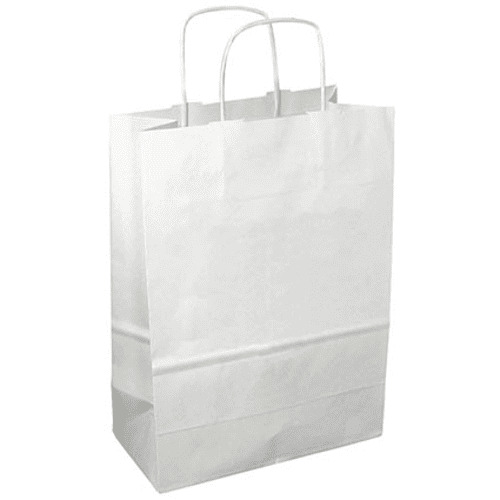 Please note that when printing onto the brown bags that we can not guarantee an exact pantone colour match due to the nature of the material. We can print full colour to white bags only and this is price on application. These bags are 100% recyclable and are biodegradable. 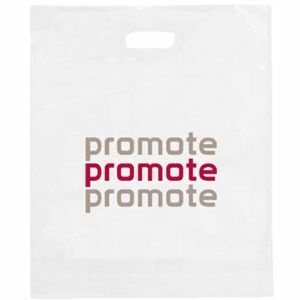 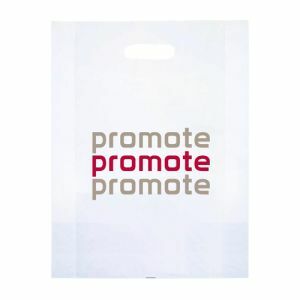 Ideal for all kinds of promotional uses including retail and event giveaways, other sizes are also available on request.